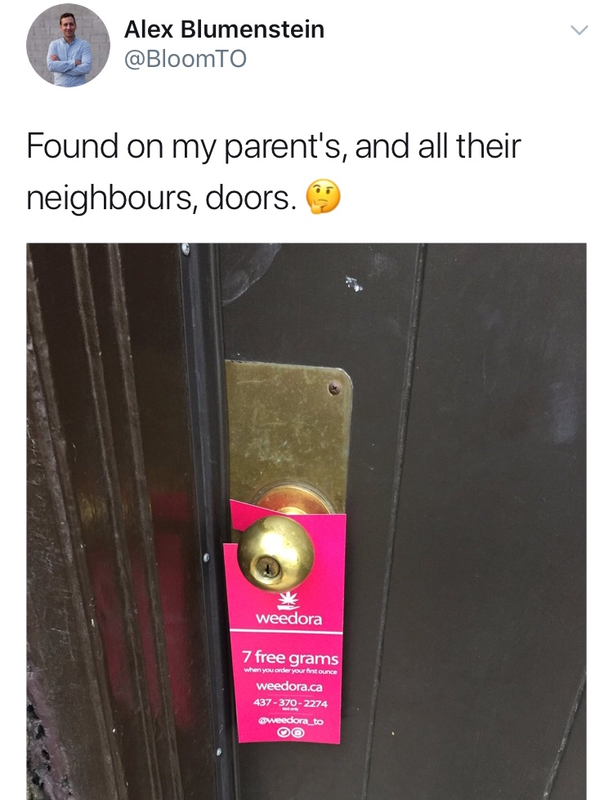 Weedora might be too surreal to be real. Knob hangers for a cannabis delivery service look mighty real, with their promise of seven free grams when you order your first ounce. 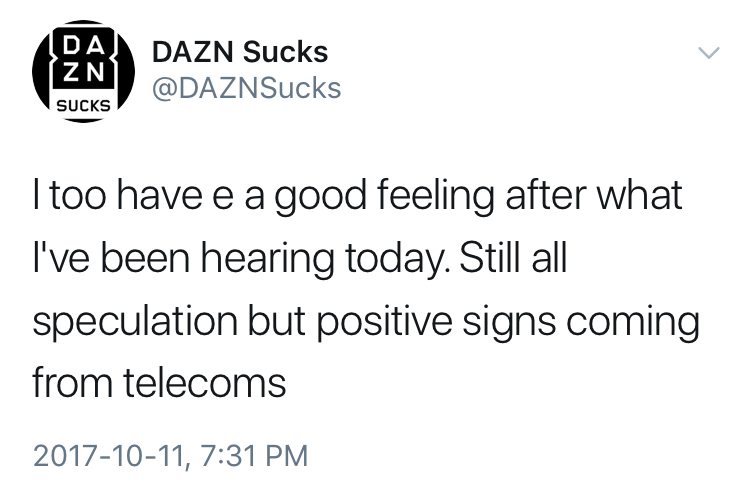 There’s a number to text, a strain menu with links to Leafly, and a claim that they're hiring drivers. 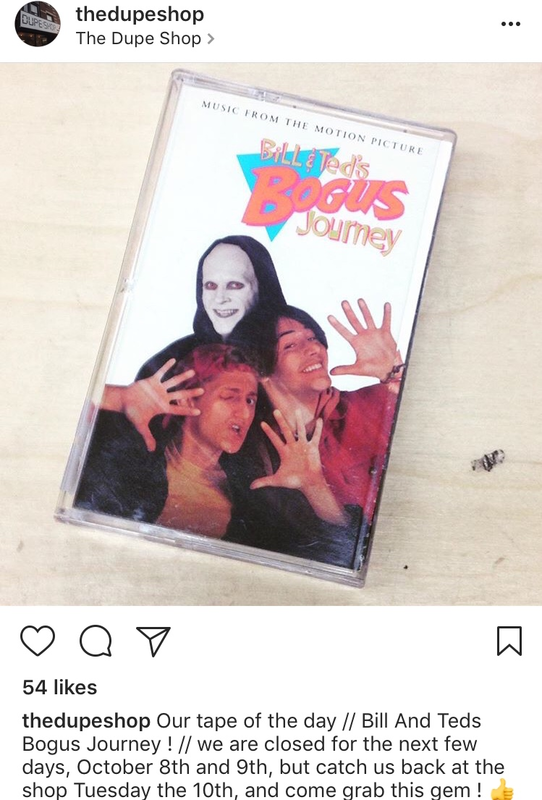 While the company's Instagram has disappeared, the @Weedora_TO Twitter account describes it as a “parody" (of Foodora, obviously). Texts to the number aren’t being returned. Still, it proves that a subversive enough business idea can always get noticed. "Why target a small little Indigenous restaurant that's only 27 seats when there's these larger corporations?" Joseph Shawana, chef at the Ku-Kum Kitchen along midtown Mt. Pleasant Road, can't comprehend an online petition demanding the removal of seal meat from his menu. While an outraged customer claims the seal was sourced from a “violent, horrific, traumatizing and unnecessary” commercial hunt, Shawana says he’s done due diligence. 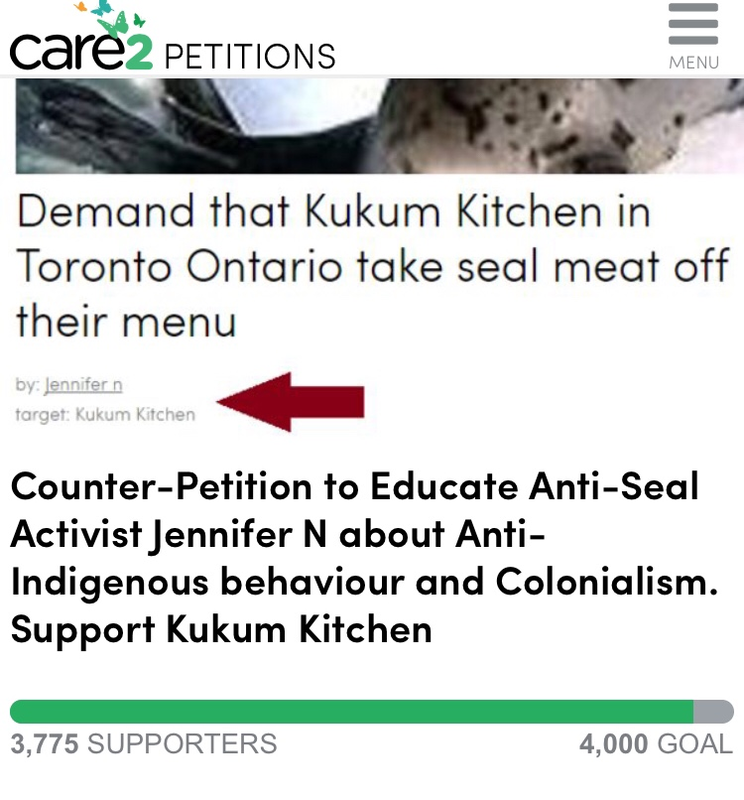 Ku-Kum is being defended in a counter-petition, which has now garnered close to the same number of signatures as the original. Canada’s Best Restroom is at Bayview Village. Its elegance helped the mall win the annual Cintas contest, taking over the title from an Esso station in Whitecourt, Alberta. The shopping centre, which is now slated for redevelopment, doesn’t even seem the least bit embarrassed by the honour. The late Toronto teen star Corey Haim will be immortalized in a Lifetime biopic that's being overseen by sidekick Corey Feldman.